OMG! 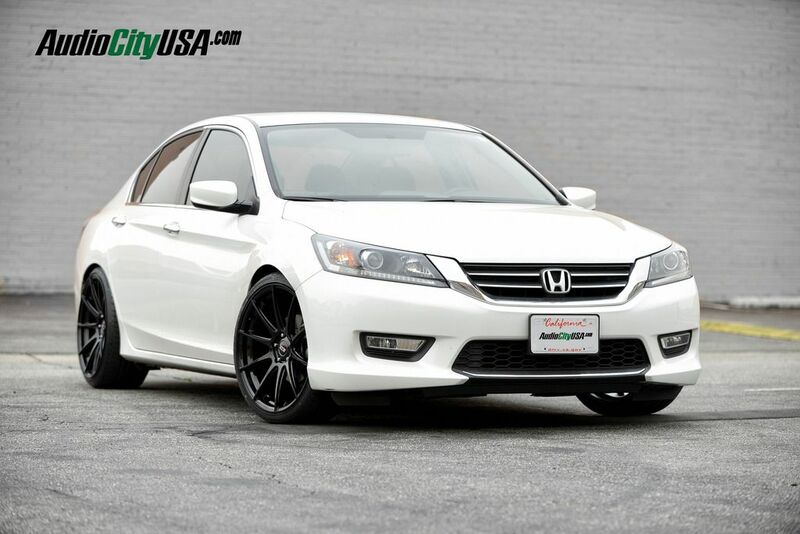 2013 Honda Accord is just mind-blowing. Its eye-catching beauty will grab your attention right away. The white color and cool design of this car perfectly boost the fame of Honda. Not only this Honda Accord is an important power player in the hyper competing midsize-sedan segment, but also it is the top-selling car in America. However, that does not mean it cannot take advantage of any improvements. Being in the 9th generation, the 2013 Honda Accord looks better, rides better, features a more relaxing interior, and has a better gas consumption. Moreover, it really does everything without making trouble to an average Accord buyer. 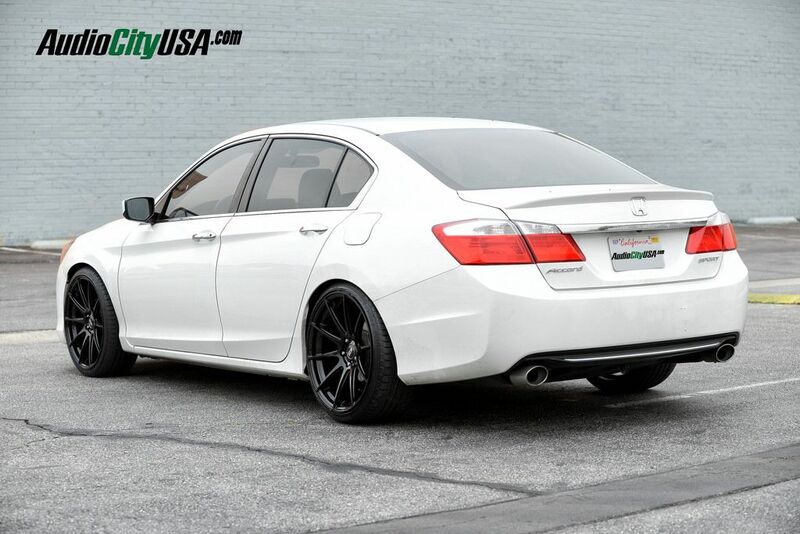 2013 lowered Honda Accord is riding on 20-inch STR 524 wheels. 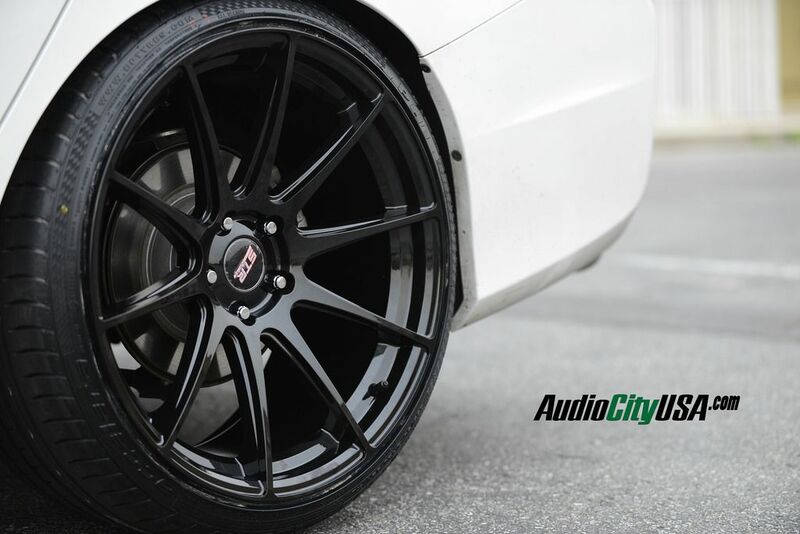 To give you a smooth and perfect performance, Honda Accord comes with the ever-best wheels and tires that go amazingly with the design and the assembly of this car. This 524 is usually a Gravity-Cast Wheel presented by the STR Racing Wheel. It does not have any Rivets having a Concave-Wheel Profile. Additionally, it has a seven+ Spoke fashioned rim. 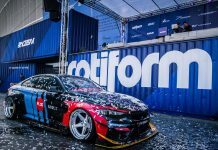 Do you think the love for Accord is justified? Let us know what you think in the comment box below.